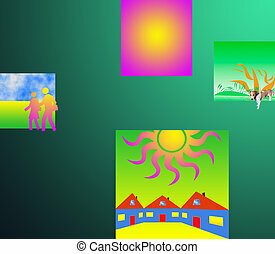 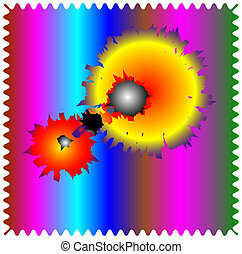 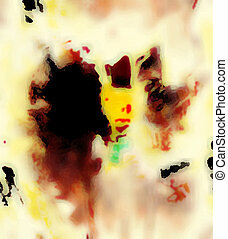 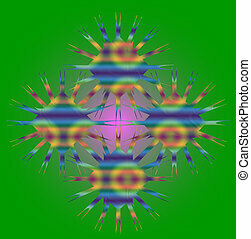 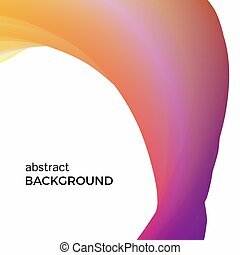 Abstract composition on multicolor background.Graphic composition. 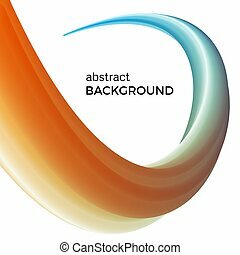 Abstract objectless composition on a cyan background. 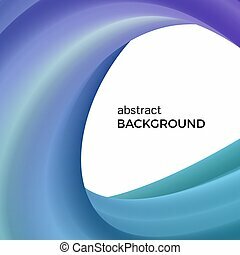 Abstract objectless composition on black background.Graphic composition. 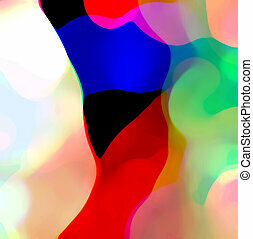 Abstract objectless composition on multicolor background.Graphic composition. 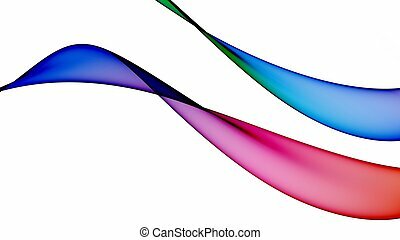 Color abstract composition of the watercolor waves. 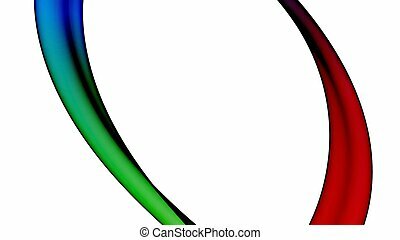 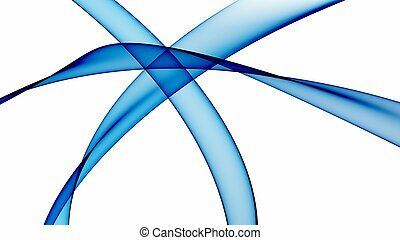 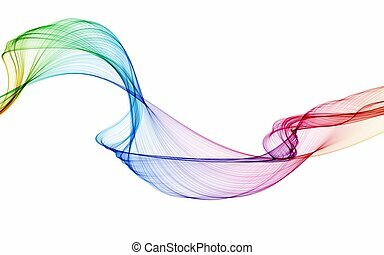 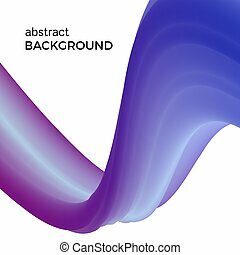 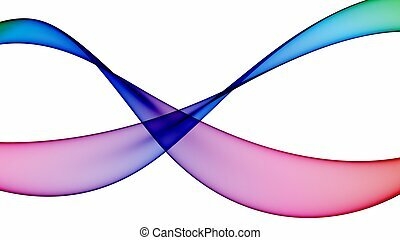 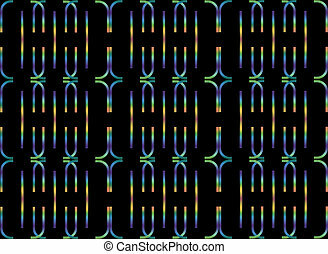 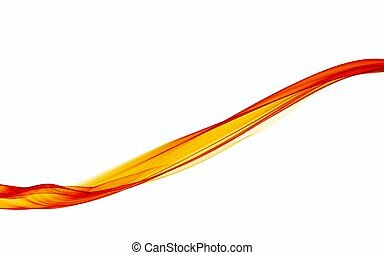 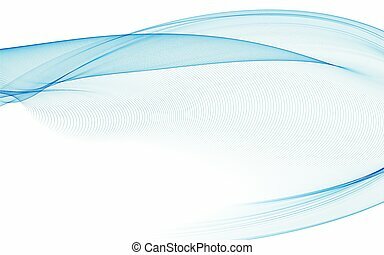 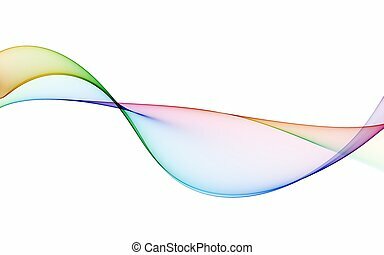 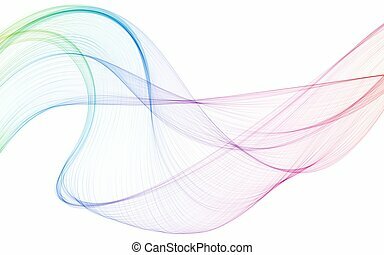 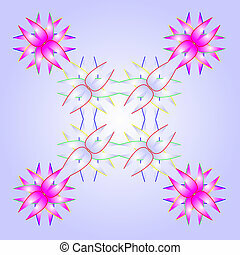 Vector abstract colorful background with bent dynamic form. 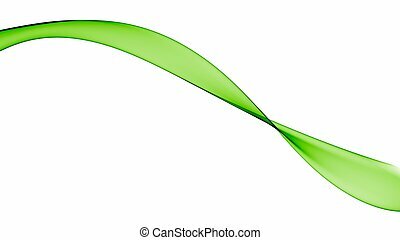 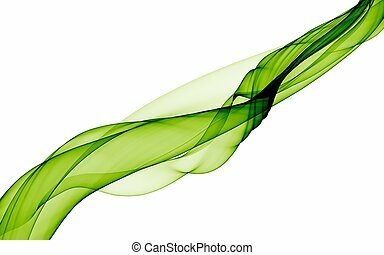 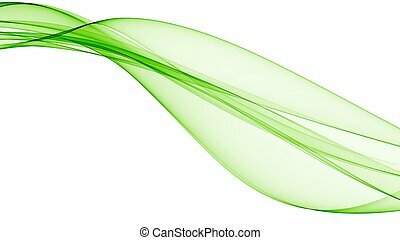 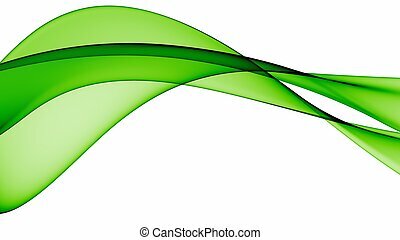 Abstract objectless composition on green background.Graphic composition. 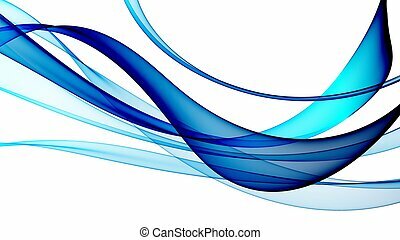 Color abstract composition of the blue watercolor waves. 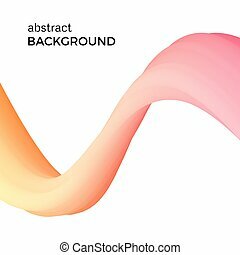 Vector abstract colorful background with bent dynamic form. 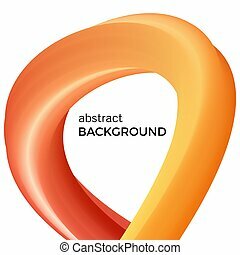 Color abstract composition of the orange watercolor waves. 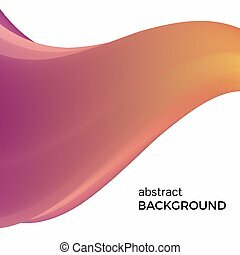 Vector abstract colorful background with bent dynamic form. 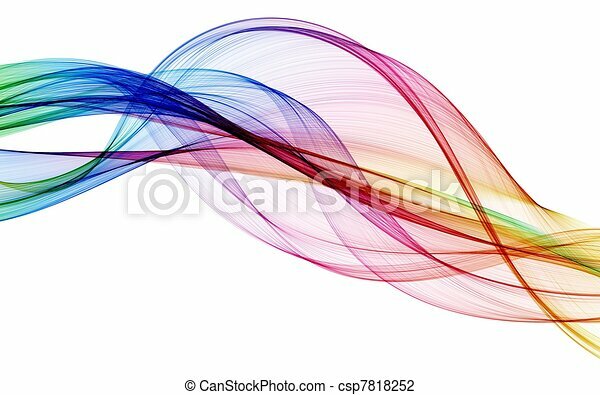 Color abstract composition of the pink watercolor waves. 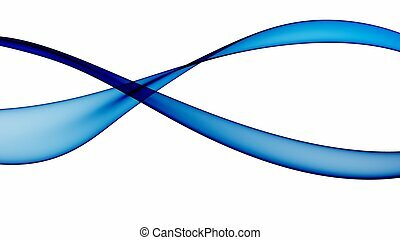 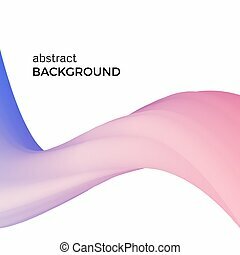 Vector abstract colorful background with bent dynamic form.